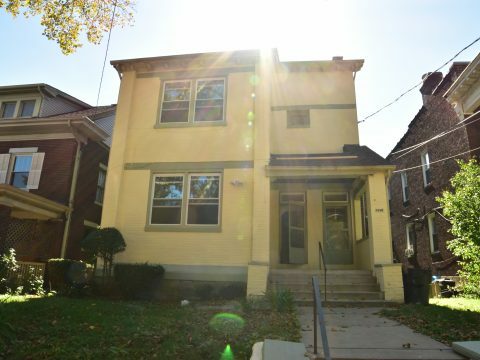 This two unit duplex has been totally renovated from top to bottom. 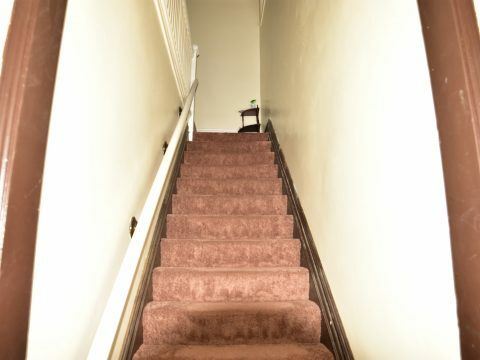 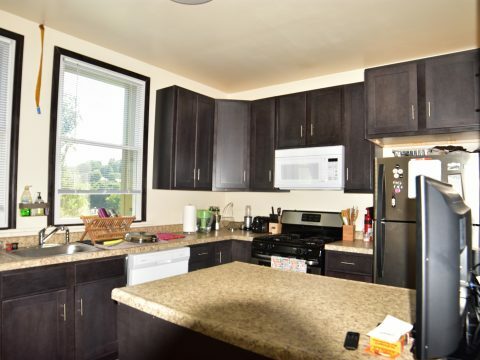 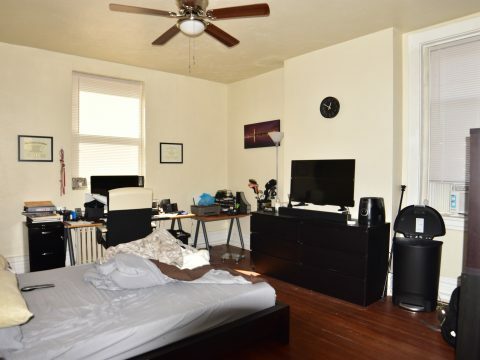 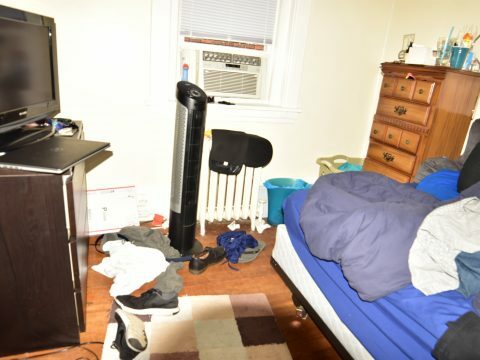 It features off street parking, private laundry and is in a great location, easy access to the parkway, Squirrel Hill, Homestead and the South Side. 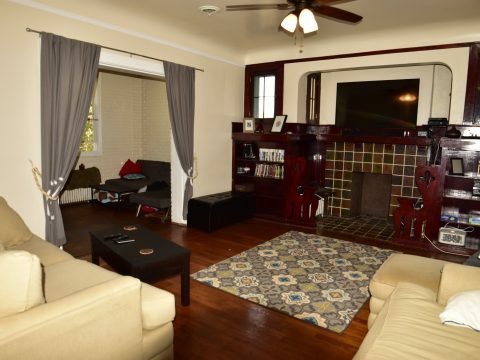 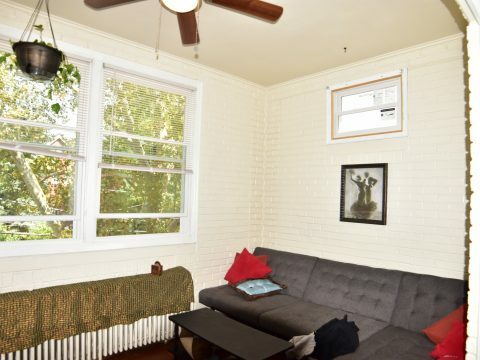 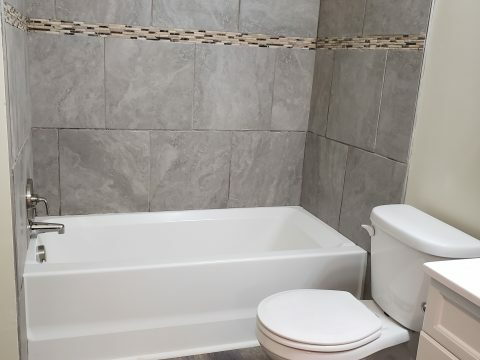 This adorable first floor apartment features 3 bedrooms and 1 bathroom. 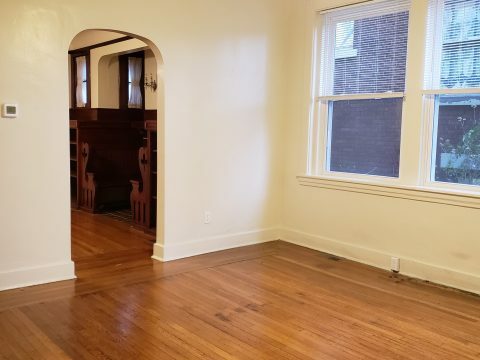 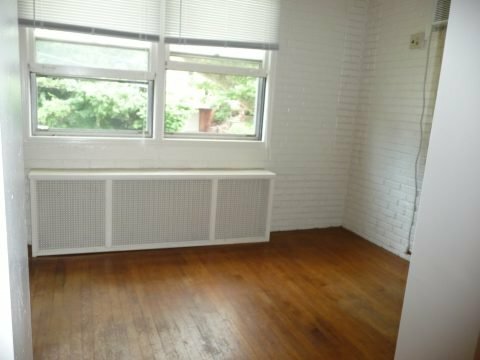 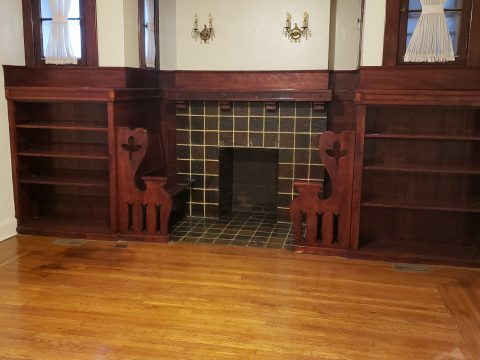 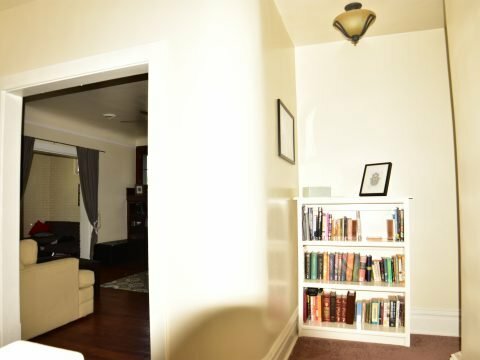 It has a spacious living and dining room featuring hardwood floors and unique woodwork with built in storage as well as a bonus space perfect for an office. 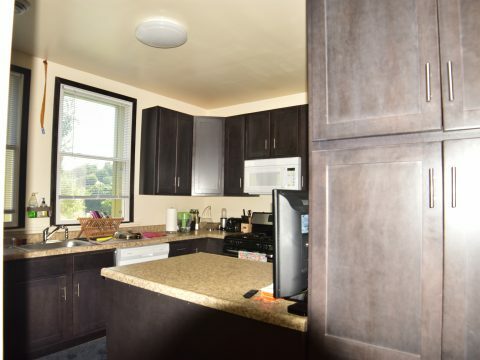 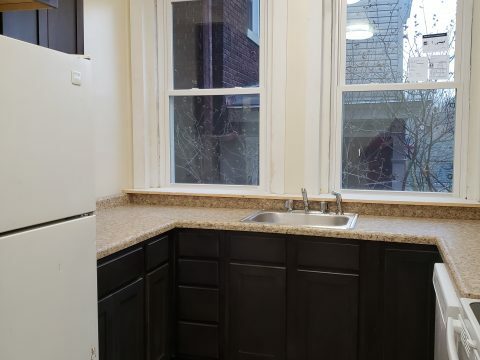 The kitchen was fully renovated and includes a dishwasher. 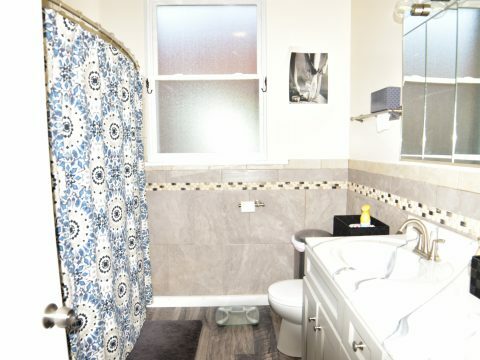 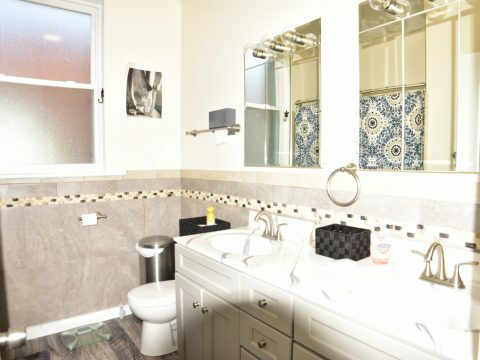 The bathroom also recently underwent a full renovation. 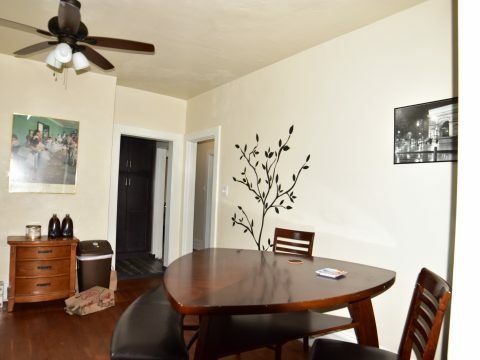 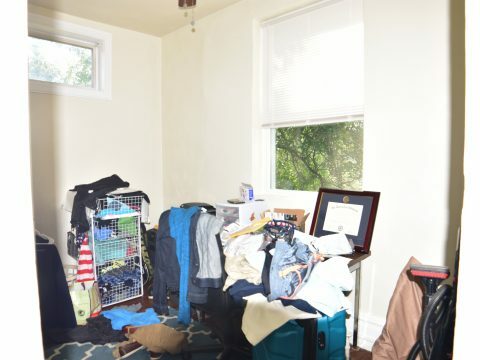 And if all this isnt enough, it has private laundry as well as a fenced back yard. 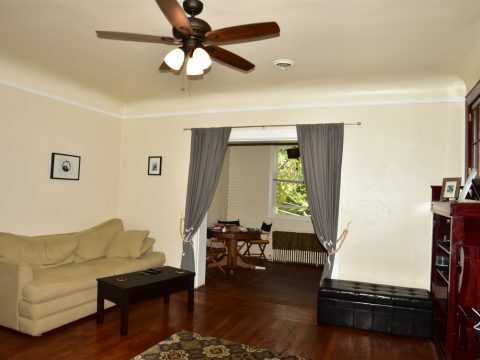 This 2nd and 3rd floor apartment features 3 bedrooms and 1 bathroom plus a spacious living area with a large living room, a dining room with built in storage, a fully equipped kitchen, a sun room and a smaller room that could be a 4th bedroom or a nice office. 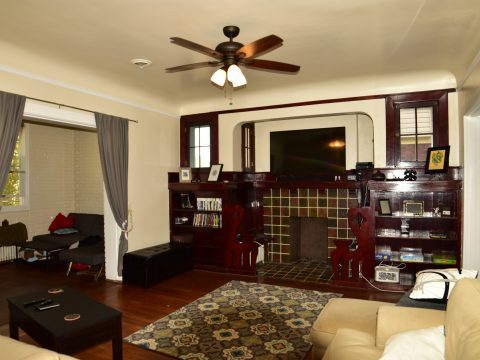 Completely renovated and gorgeous!